Signature on the Saint Lawrence is proud to have reached another significant milestone in the construction of the new Champlain Bridge with the arrival of the first ship carrying the first pier caps, from Spain. 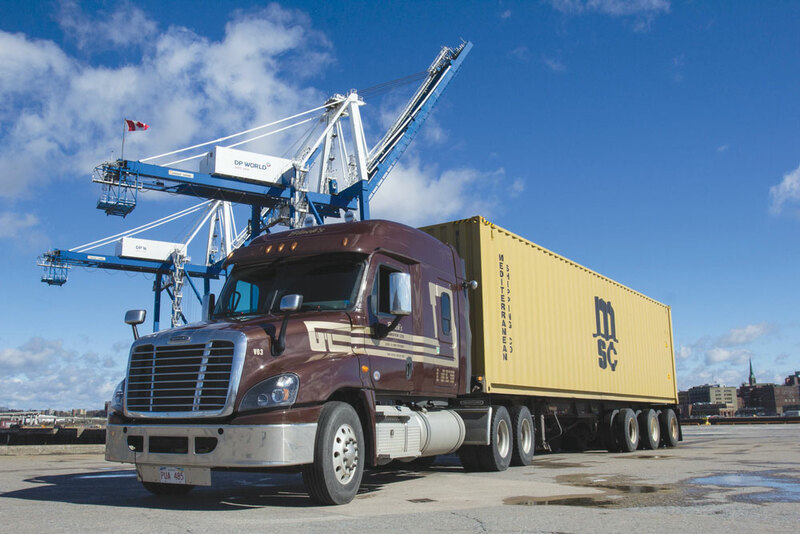 Built in the three Spanish plants of Megusa, Tecade and Dizmar, these oversized parts left the port of Seville in late March and crossed the Atlantic, reaching the Port of Montreal on Saturday, April 8. The pier caps are colossal, W-shaped lateral steel beams on which the three traffic corridors will rest.